Apps made easy: A single portal to SM application development and campaign management on the internet or webspace saving time and money. SocioFi is a single portal to application development and campaign management. With our knowledge, experience and creativity, we develop influential, quality rich applications with exhilarating interfaces.SocioFi applications are designed for everyone and easy to use. SocioFi apps can be used multiple times and customized to meet your SM requirements.Whether you choose one of the pre-built applications or desire for custom made applications. 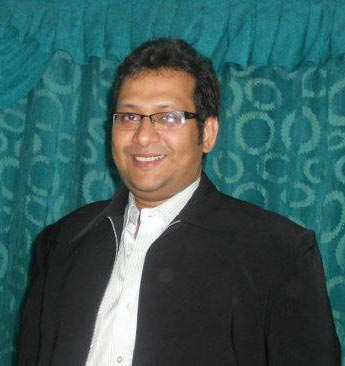 Hemant comes with nine years of experience in Web Technologies & Open Source. He also spearheads another company based in India providing IT Solutions & Services. He has been in Web industry since 2003, his expertise lies in integrating multiple technologies to create flawless end products. He also has a vast exposure in open source community and has been contributing to Linux development centers like Anaconda & NetFilter.